The Bavarian Motor Works celebrated 100 years of the company last week in the Olympic hall in Munich, Germany. The now luxury German car maker started off in March 1916 during World War 1 as the Bavarian Aircraft Factory making aircraft engines in troubled times. This ended in 1922 as Germany were defeated and sanctions were passed that Germany could no longer manufacture aircraft. 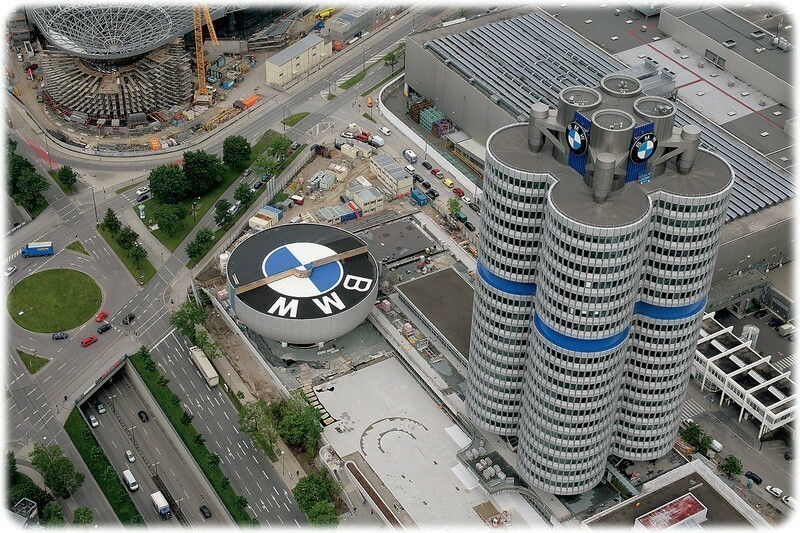 So they diversified and changed their name to Bayerische Motoren Werke (Bavarian Engine Factory) and changed the logo to a propeller shaped badge as a homage to its former history in the industry and included the traditional Bavarian colours of blue and white. They started off again making motorcycles with the first rolling off the line in 1923 and didn’t switch to four wheels until 1928. Then came along World War 2 and they, once again were involved in the wartime effort for Germany and back to their roots building aircraft engines. With WW2 leaving Germany in ruins the company survived another hard time again, by diversifying and producing household utensils and resumed making motorcycles in 1948 and cars started rolling off the line in 1952. However with little success the company was almost taken over by one of its biggest rivals today, the Daimler-Benz group and if it hadn’t secured investment it would be, just another Daimler factory. The investment came from Herbert Quandt, with the Quandt family still hold a 47 percent stake today. From here on they have gone from strength to strength, expanding abroad and buying British Rover in 1994 and selling it on again in 2000 but keeping the Mini name and turning it into the premium brand we see today. Another premium marque now owned by BMW is Rolls Royce. They have turned into a world giant having manufacturing plants in 14 different countries and 116,000 employees helping the firm to achieve 80 billion euros in annual sales. 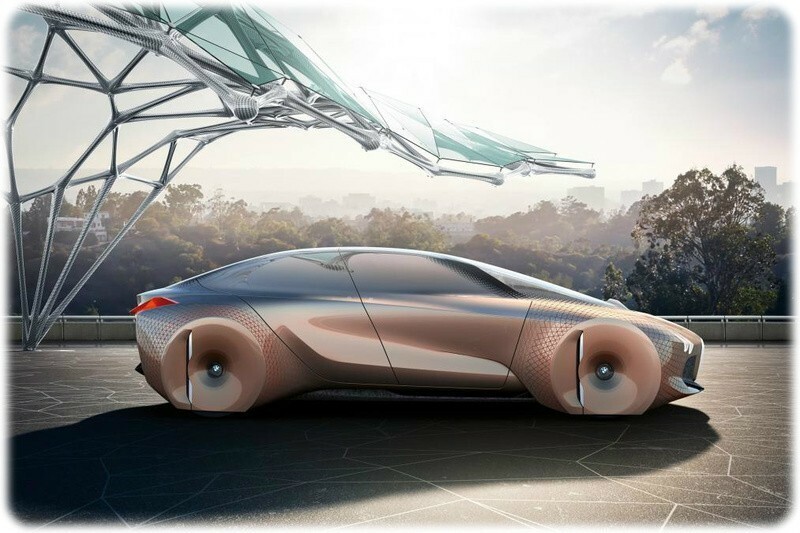 For the future BMW they also unveiled a new concept car named the BMW Vision Next 100 which can literally change shape using something they call Alive Geometry to flex the bodywork as the car drives along. It is made up of over 800 triangles that can move with each other to change the shape of the car.